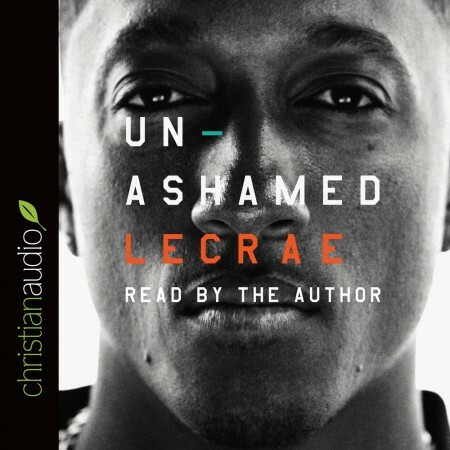 This entire book is essentially Lecrae's testimony. He gets into the nitty-gritty details of his life and seems to leave nothing out. It's inspiring to read through his journey. If he can get through the things he got through, then anyone can. You probably wouldn't necessarily read this for any deep Biblical exposition. Of course it gets into the Bible, especially more towards the end, but the majority of this book is an autobiography of his life so far—and it's one of the best in that genre that you may ever read.